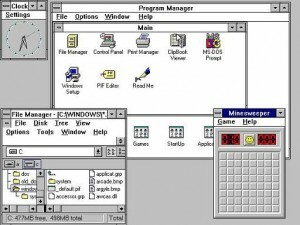 [ad#ad-taalz-inpost-left]Microsoft started its journey of their most popular operating system called “Microsoft Windows” in year 1985 with the launch of “Microsoft Windows 1.0” operating system. 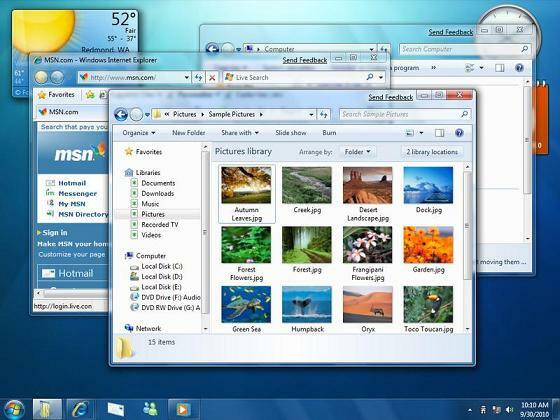 I will share the screenshots of the outlook of all the Windows operating systems till 2009. 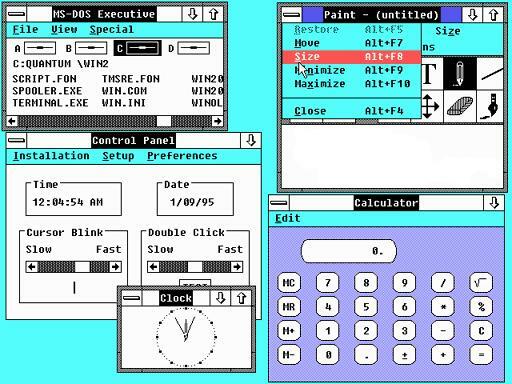 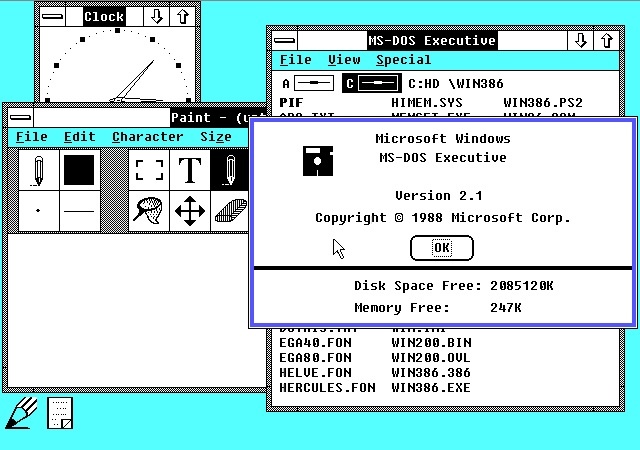 Microsoft Windows 1.01 the first windows developed by Microsoft in year 1985. 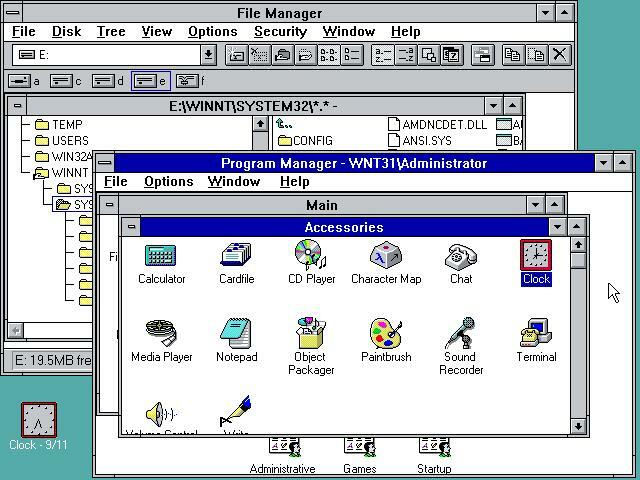 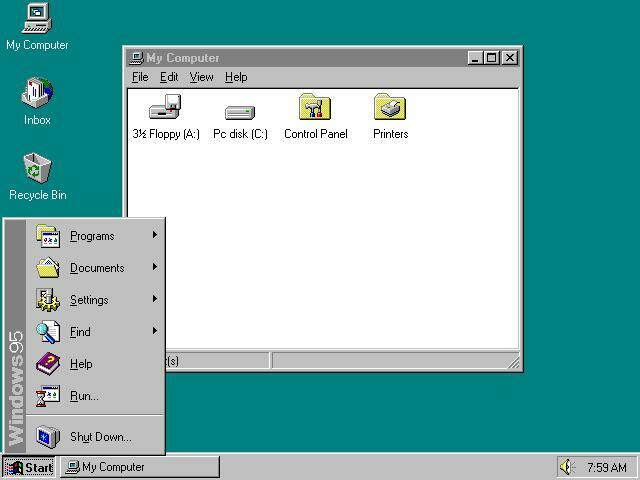 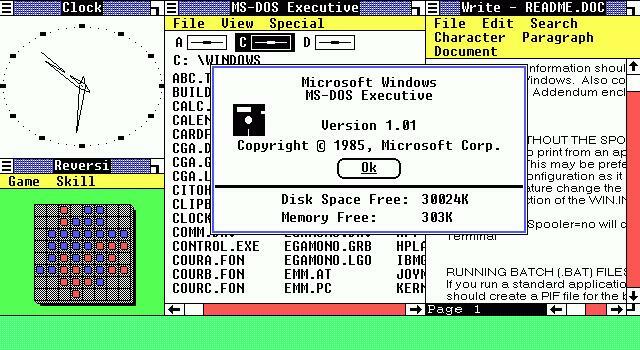 With the release of Microsoft Windows 3.0, Microsoft got the break-through and this was when Windows started becoming the giant in operating systems. Microsoft Windows 3.1 was another big success by Microsoft Corporation and Windows operating system broke all the records in the industry and set up a new path to lead. 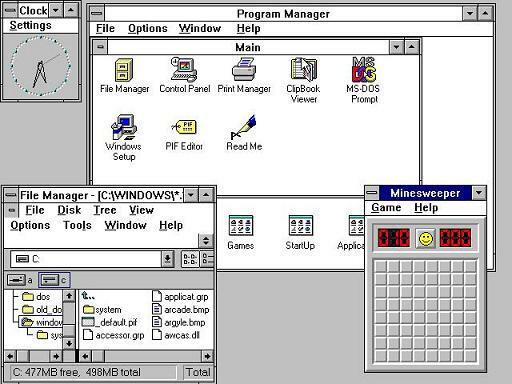 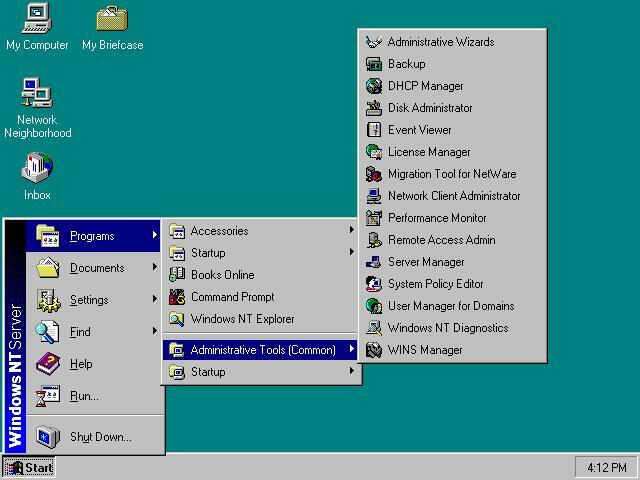 Microsoft Windows 95 was a total make-over of Microsoft Windows operating system and was introduced with rich graphical user interface. 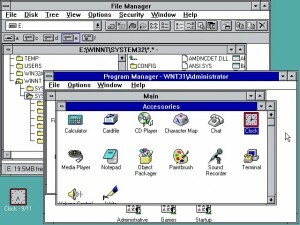 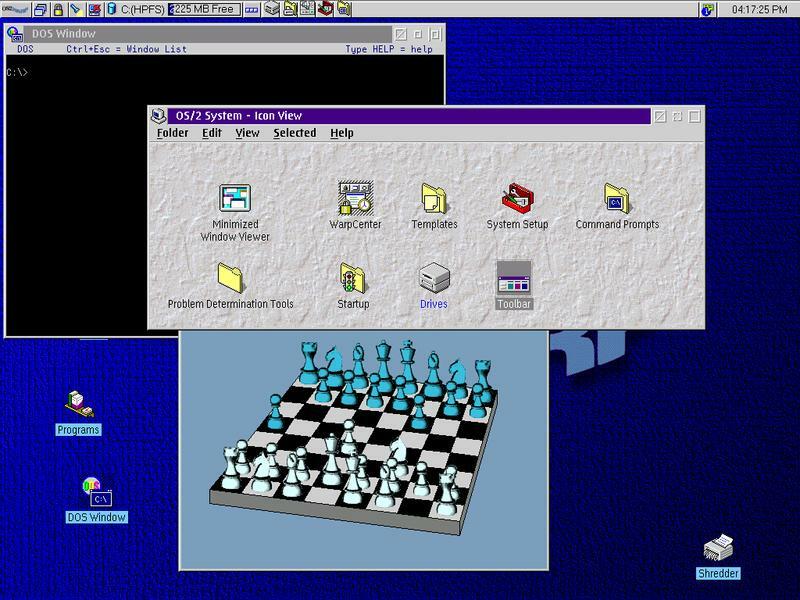 Microsoft Windows 98 was a little improved version of Windows 95 realeased in the year 1998, three years after Windows 95. Beside the release of Windows 98, Microsoft also released the newer and improved version of their networked computer operating system known as Windows NT Server. 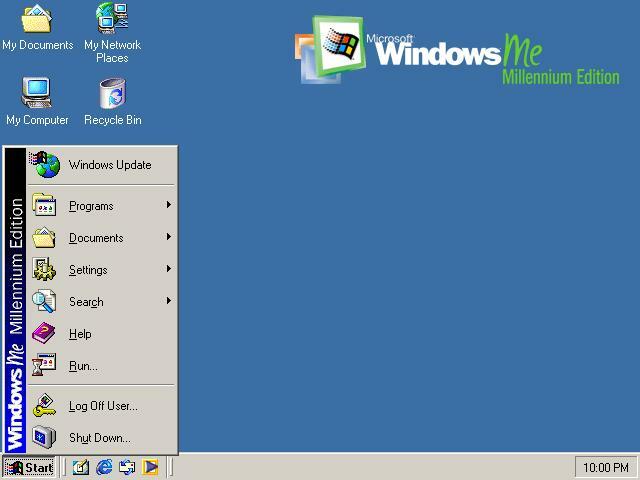 Windows Millennium also known as Windows ME was released in year 2000 by Microsoft and this version of Windows was the biggest flop version ever in the past 15 years of company's history. 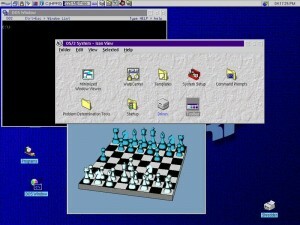 Microsoft Windows 2000 was released in the year 2000 to meet the massive growth rate of hardware in computer industry. 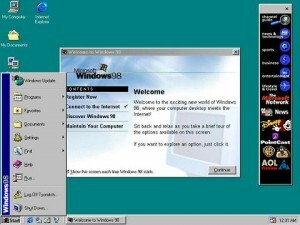 To meet the new high end server machines, Microsoft released Windows 2000 Server operating system. 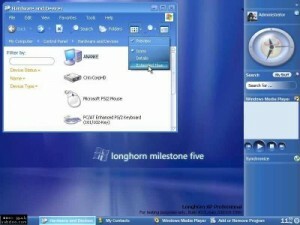 *edited* Windows Longhorn was the codename of Windows Vista - I mentioned it incorrect in my previous post that "Windows Longhorn was a codename for the next upcoming version of Microsoft Windows after the Windows XP". It was released in the year 2005 but people hesitated to shift to it and sticked to Windows XP because Windows XP is still considered to be as the most stable version of Microsoft Windows. 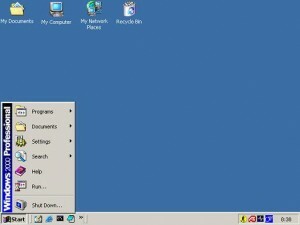 Microsoft Windows Logo in year 2006. Microsoft Windows Vista was released in year 2007. 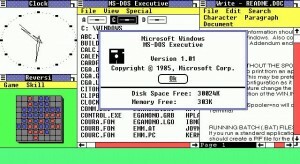 The most talked about operating system is this one. 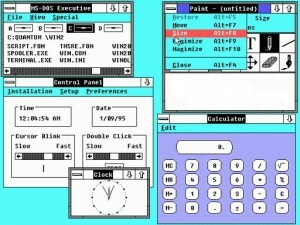 People were crazy and waited for Vista to release, but after the release of Vista people started hating Microsoft. 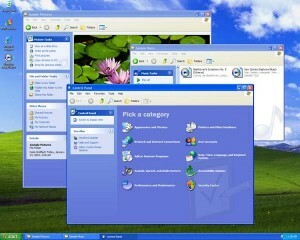 Some analysts said Windows Vista is the second Windows ME for Microsoft. Because of the inpopularity of Windows Vista, Microsoft extended the support time for Windows XP and Windows XP still after 8 years is considered as the best product of Microsoft. Microsoft Windows Seven the 7th version of Windows yet to be released is said by Microsoft to be the best every operating system by Microsoft. Till March 2009 (The time I'm writing this post), Windows Seven is not released yet. 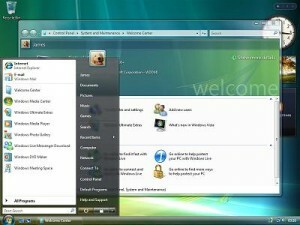 Its public beta version was released in the begining of 2009 for testing and made alot of testers confused. Some say it is the best, and some say that it is just the same upgraded version of failed Windows Vista. 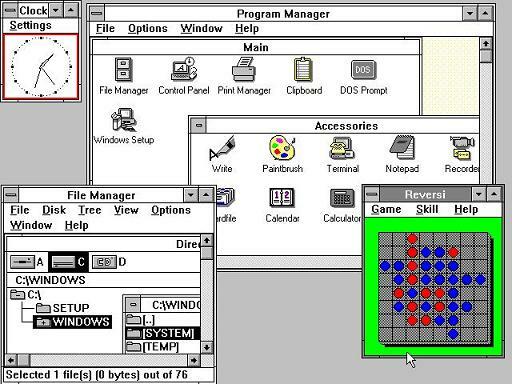 Microsoft Windows Seven got a complete graphical interface change over and got a new stylish look.